36 Votes - 22% Liked it. 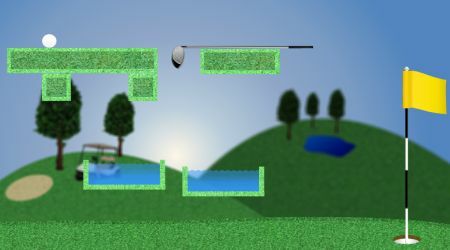 Test your thinking skills by playing this really cool physics puzzle game for all golf lovers! Will you be able to unlock all 18 levels? 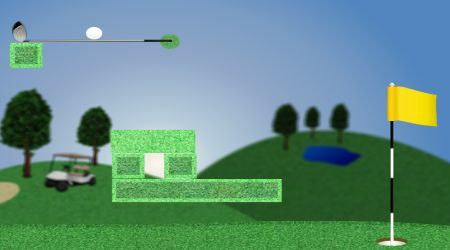 Your aim is to get the ball to the hole. Click on a dark patch of grass to remove it.